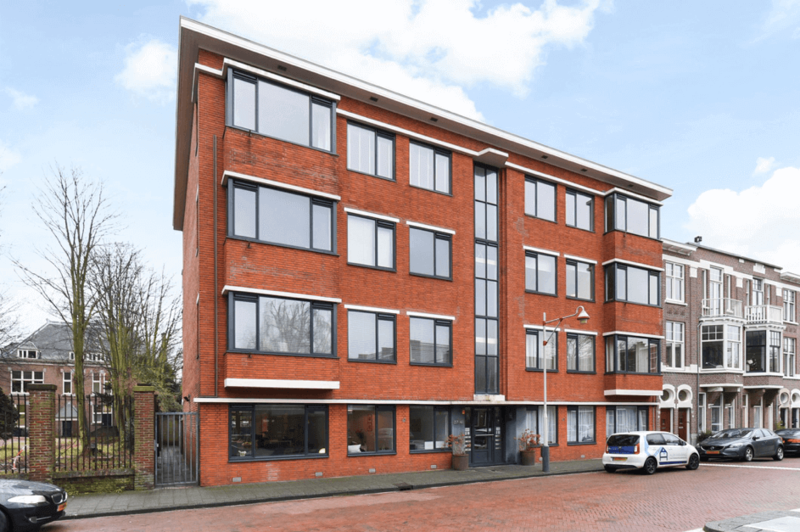 Situated in Benoordenhout is this spacious, turn-key, ground floor apartment with a private backyard, modern bathroom and 3 bedrooms. Close to shops, parks, schools, arterial roads and public transport. A quiet neighbourhood with plenty of opportunities within walk- and bike distance!